The classic look of a chino paired with the classic weatherproofing of GORE-TEX® come together perfectly in the Freakin Gore Chino. This easy riding style has a modern relaxed fit and ideal protection against the elements. 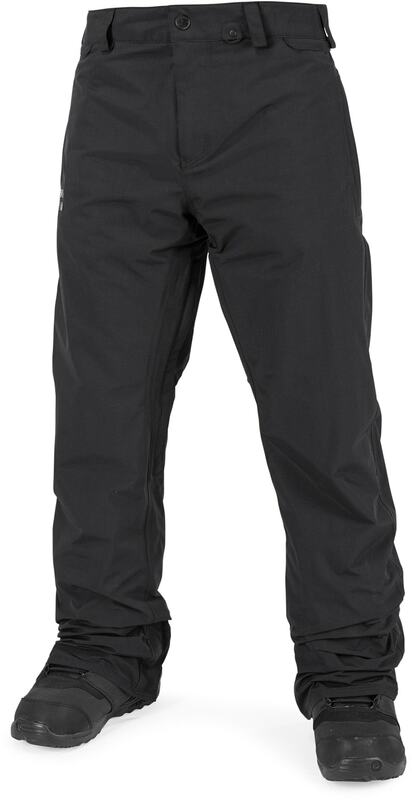 We've also added fully taped seams, an adjustable inner waistband and mesh lined zippered vents to help you stay warm and dry. 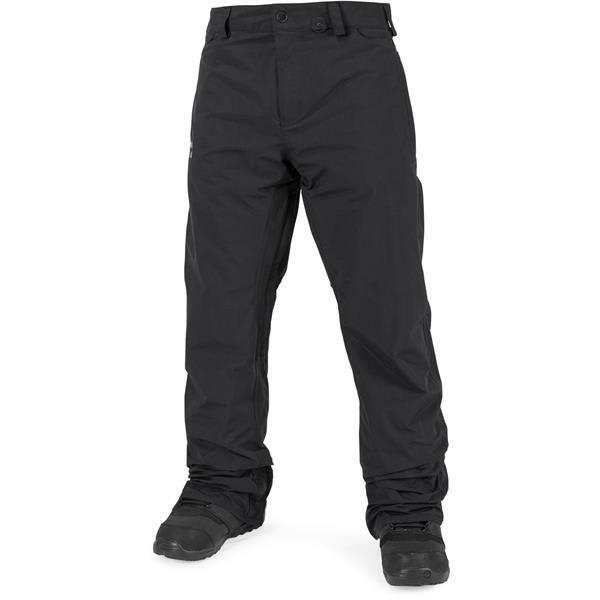 Haven't worn the pants on the mountain yet, but they fit true to size and the material seems pretty rugged and able to handle some wear and tear. Have never been disappointed with volcom gear.